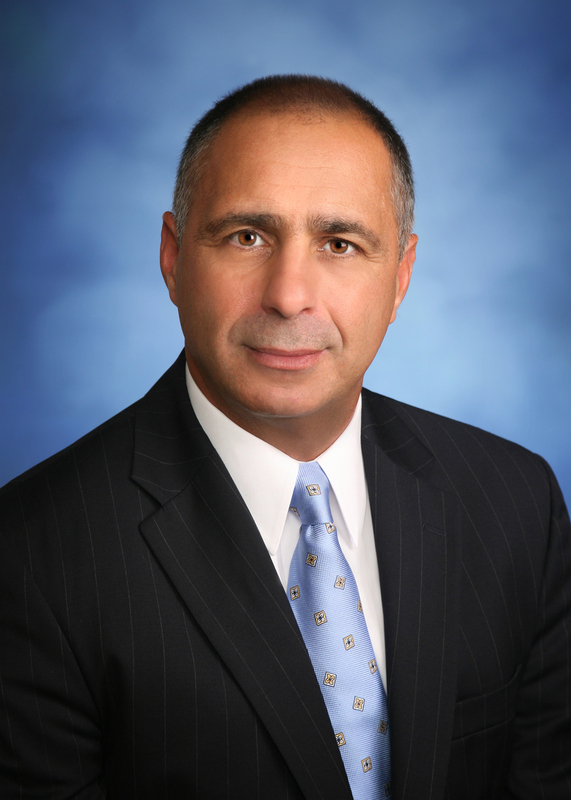 Stephen Scontras has over 25 years of experience in the insurance sector and has held a variety of senior roles as an insurance distributor and underwriter, through which he has developed invaluable production, underwriting, operational, and management expertise. Most recently he served as Senior Vice President at Dowling Hales, an insurance-dedicated mergers & acquisitions firm. At Dowling Hales, Stephen worked with small to medium-sized agents, brokers and carriers, assisting them with strategic planning, distribution strategies, buy and sell-side representation and overall capital structure management. Stephen also manages a book of specialty property & casualty business focused on the nonprofit sector. Prior to Dowling Hales, Stephen authored and implemented business development plans and oversaw recruiting, training and operations management at offices of Arthur J. Gallagher & Co. and Palmer & Cay in Washington, D.C., and acted as a Lloyd's broker with JLT Risk solutions in London, England. Stephen has also held various management positions over the course of a 16-year career with FM Global, a leading commercial insurance carrier. Mr. Scontras is a graduate of the University of Maine where he obtained a BS in Business Administration and he later attended the London Business School where he studied corporate finance. Jonathan has over 10 years of experience structuring transactions and advising middle market insurance businesses on M&A and capital raising activities, most recently as a Vice President at Dowling Hales in New York. A native Washingtonian, Jonathan started his career in the insurance investment banking group at FBR & Co. where he helped insurance businesses raise over $800 million of equity capital and assisted in advising on over $1 billion of aggregate merger, acquisition and advisory volume through a variety of public and private transactions. He then served as the primary Business Development contact at a mid-sized property & casualty insurance carrier, taking a lead role in the evaluation of acquisitions and new initiatives, financial planning & analysis, capital modeling and other corporate finance matters. Jonathan earned his BA in Economics and History from Duke University and studied History as a Lord Rothermere Scholar at New College, University of Oxford. Jonathan holds series 7, 63 and 79 registrations with FINRA, and is a licensed property & casualty insurance producer.